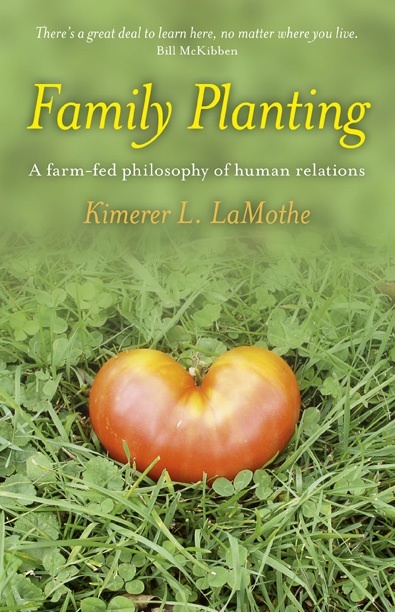 Kimerer L. LaMothe is a dancer, philosopher, and scholar of religion who lives on a farm in upstate New York with her life partner, Geoffrey Gee, one ox, two cows, four cats, twelve hens, and their five children. 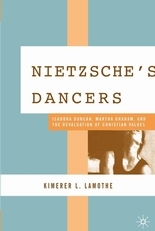 A pioneer in the field of religion and dance, Kimerer is the author of numerous articles and six books, including Why We Dance: A Philosophy of Bodily Becoming (Columbia University Press), as well as Nietzsche’s Dancers: Isadora Duncan, Martha Graham, and the Revaluation of Christian Values (Palgrave), Between Dancing and Writing: The Practice of Religious Studies (Fordham University Press), and her latest, A History of Theory and Method in the Study of Religion and Dance (Brill Research Perspectives, 2019). 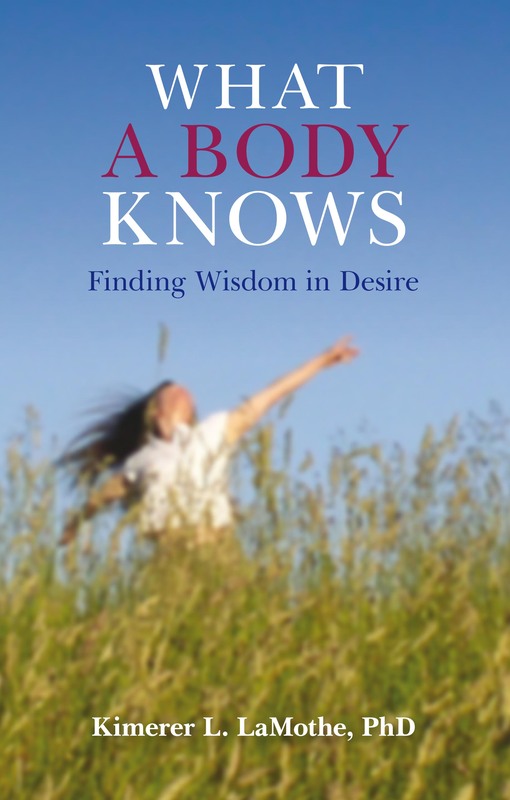 She regularly lectures, teaches, and consults on the subject of religion and dance, and writes a monthly blog called “What a Body Knows” for Psychology Today. In 2016-17, inspired by the Broadway hit Hamilton, Kimerer wrote the book, lyrics, and music for a full-length original musical, Happy If Happy When, whose music was arranged and orchestrated by Geoffrey Gee. This musical, loosely based on her life, tells the story of two artists and their five children who pursue a dream of rural life, only to find out that the farm they buy has a mind of its own. The seven members of the LaMothe Gee family performed Happy If Happy When in July 2017, and then three times in New York City in 2018: as part of the Planet Connections Theatre Festivitiy (July), the New York New Works Theatre Festival (September), and in a limited run Off Off Broadway at the Gene Frankel Theatre, December 27-30. During the Planet Connections Festivity, Happy If was nominated for Most Outstanding Music and Lyrics. As a dancer and choreographer, in addition to choreographing Happy If, Kimerer has created and performed three solo dance concerts: Genesis (2001, 2009), On Fire (2004), and The Ever-Unfolding Present (2016). 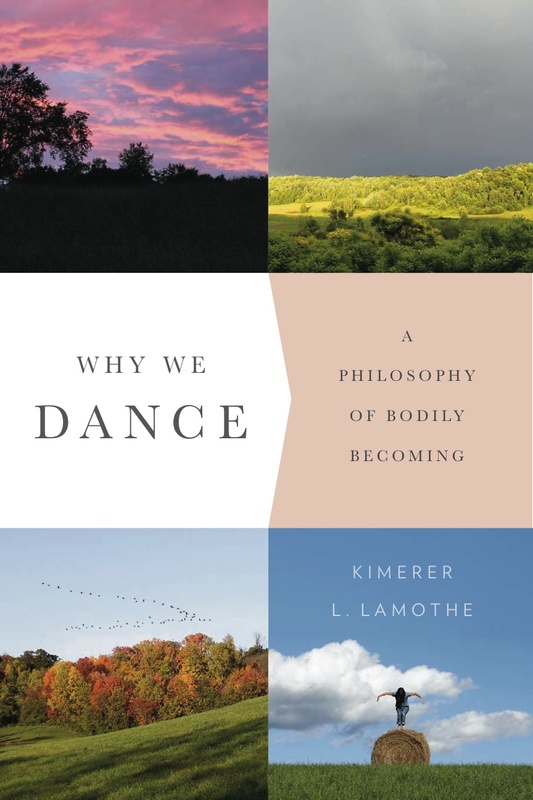 For The Ever-Unfolding Present, Kimerer wrote a series of nine song-poems corresponding to the chapters of her book Why We Dance; and has since performed these song-poems at several conferences. With her family, she has written, directed, and performed in six variety-style concerts. Kimerer earned a PhD in Religion from the Graduate School of Arts and Sciences at Harvard University; taught at Brown and Harvard Universities for six years; and has received fellowships for her work in dance and religion from the Radcliffe Institute for Advanced Study, the Center for the Study of World Religions, both of Harvard University, and the Lower Adirondack Regional Arts Council (LARAC). For a list of her publications, please visit: Publications. For her blog at Psychology Today, please visit: Blog. For more about the LaMothe Gee Family, please visit: Family. For more about the farm with a mind of its own, please visit: Farm. Regarding your words “the movements we make in our lives, day to day and moment to moment,” did you know that the word moment (Latin momentum) arose as a shortened version of the word movement (a presumed Latin movimentum)? So moment, momentum, and movement are all shades of the same word. I’m pleased to see a blog that is not only thoughtful but also literate.